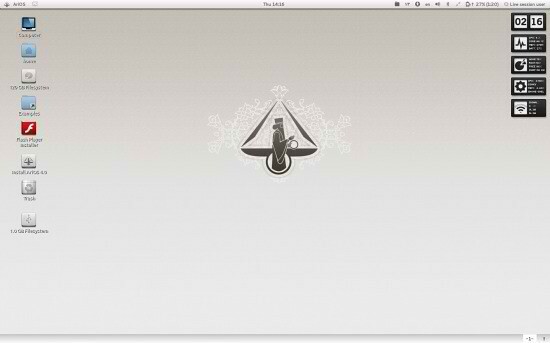 Mahdi Fattahi announced the release of AriOS 4.0, an Ubuntu-based Linux distribution with a highly customised and enhanced GNOME Shell: "I'm happy to announce that AriOS 4.0 final has been released. 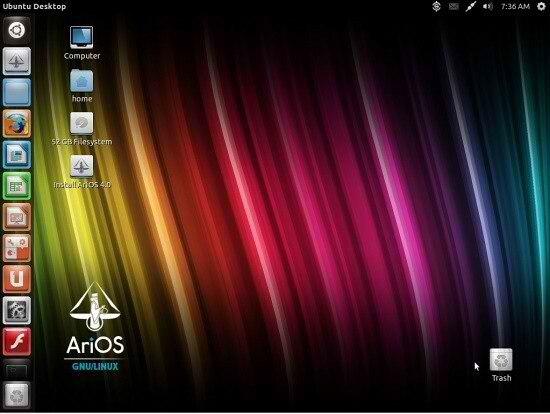 Built upon the solid base of Ubuntu 12.04 LTS, AriOS comes with GNOME Shell as the default desktop, carefully modified and enhanced using a number of extensions to offer a better and more familiar user experience. AriOS is not a yet-another Ubuntu remaster. It comes with a slew of features, some of them unique. 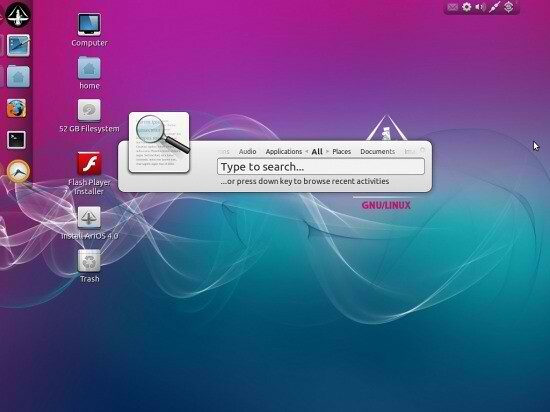 A beautiful, productivity-oriented desktop session using Avant Window Navigator + Compiz/Metacity; a script to auto-detect NVIDIA Optimus chips and install Bumblebee software; a GUI to turn on/off auto-mounting of partitions at boot; a handpicked selection of multimedia, graphics and office software." Read the rest of the release announcement for more information and screenshots.